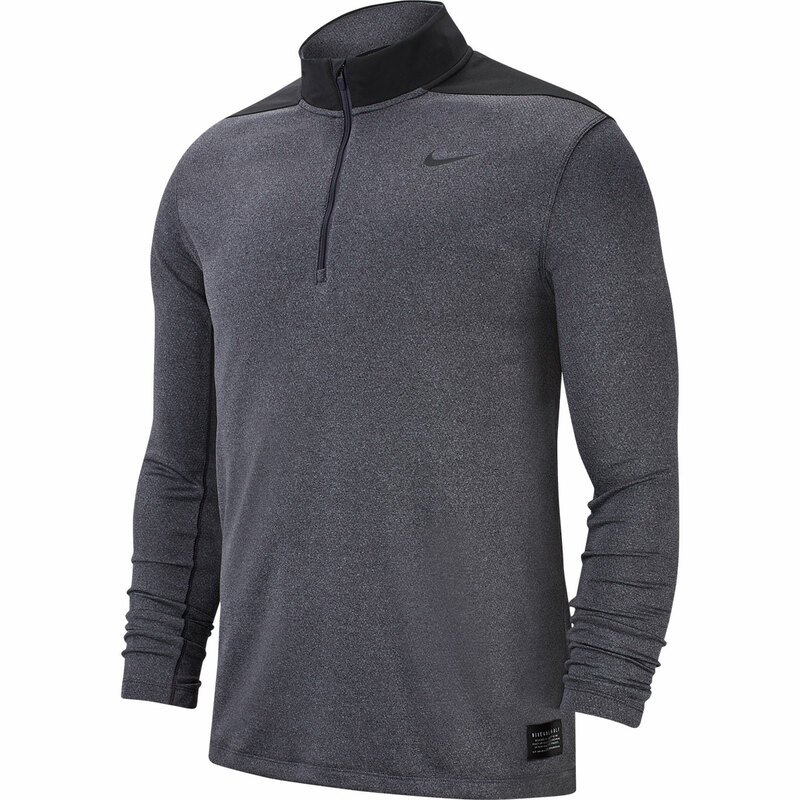 This 1/2 zip performance layer offers warmth and comfort, with a high collar to provide increased coverage. The garment has been designed with contrasting colour shoulder and back panel, with exclusive Dry fabric to keep you less distracted as you play golf. 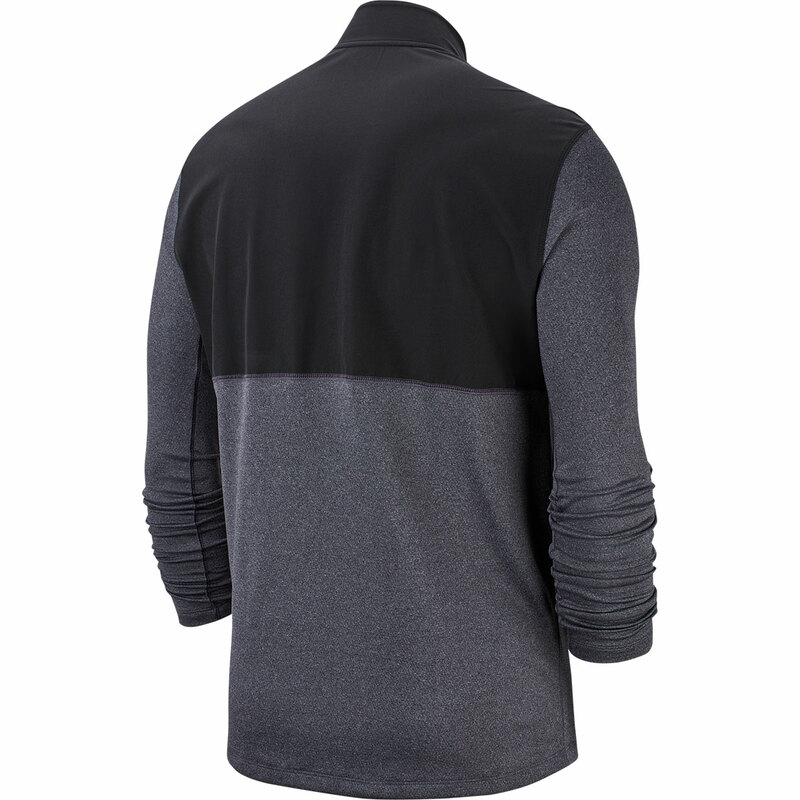 This has double-knit fabric a soft feel, and also helps to wick moisture away from the body, to keep you dry and comfortable as you play the game of golf. Finer details include a Nike Swoosh on the upper left chest.